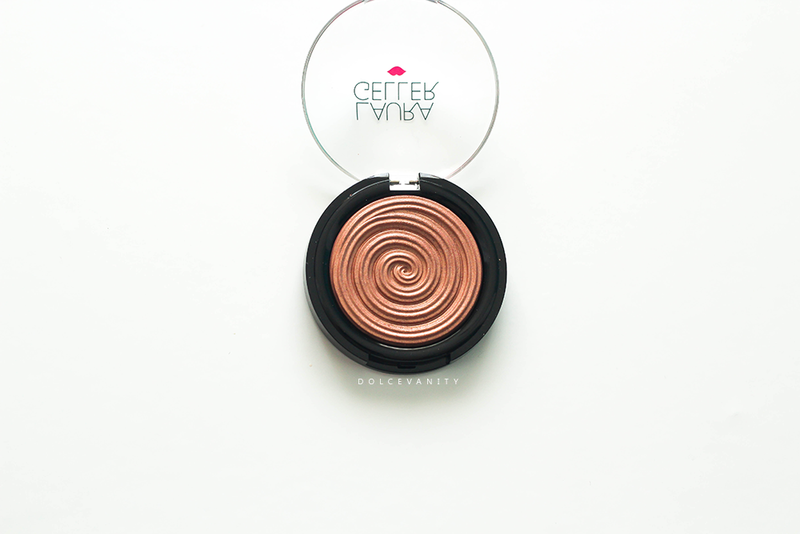 If you've not heard about the Laura Geller Baked Gelato Swirl Illuminator, well now you have. It's available at House of Fraser and currently as of writing it's on sale, I've snagged myself Gilded Honey in the sale, Gilded Honey seems to be the most popular shade but here is Ballerina a soft, rose gold frost with a luminous sheen. It's described to apply like a powder but feel like a cream. The packaging is simple enough, has a plastic clear clasp flip lid. For the price, the packaging does give off a budget vibe, there's no frills with it all, simple enough with the logo on the lid. 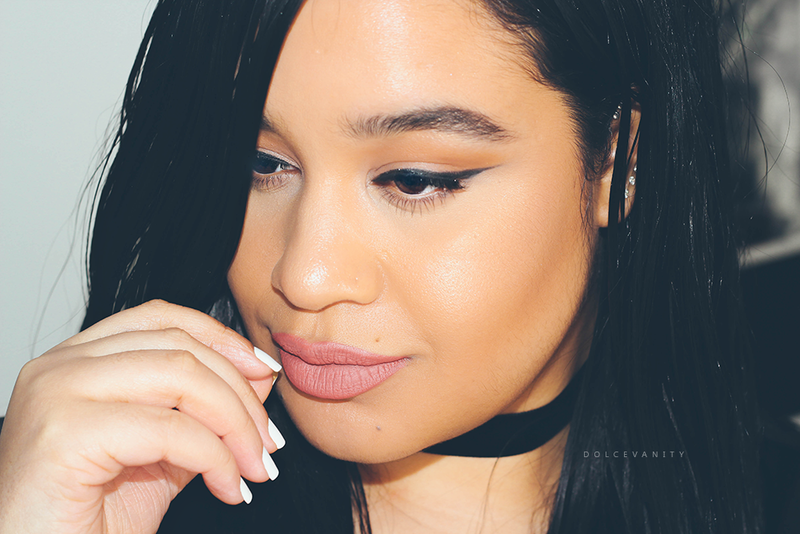 I love the way this feels, it's incredibly smooth & dry to swatch, it glides on the fingers, as well as on the skin. It's easy to dust on like a pressed powder and build upon for intensity. It looks like a frosty cream - gives me a meringue vibe but feels soft and light like a powder. I find this to be a semi sheer to a near opaque depending on how much you build on it. The pigmentation is high up there, I don't find this to be glittery or emphasizes pores, it's has a shimmer not very frosty that gives a good glow when it catches the light. I used a large fan brush and sweeped it across the cheeks. If I hadn't of read that it was make-up, I would have thought it was food. It looks good enough to eat. Haha, yes it does look like food! Makes me want a meringue. Wow, this looks amazing on the skin. Looks really great for summer! It does! This has a beautiful finish to it. 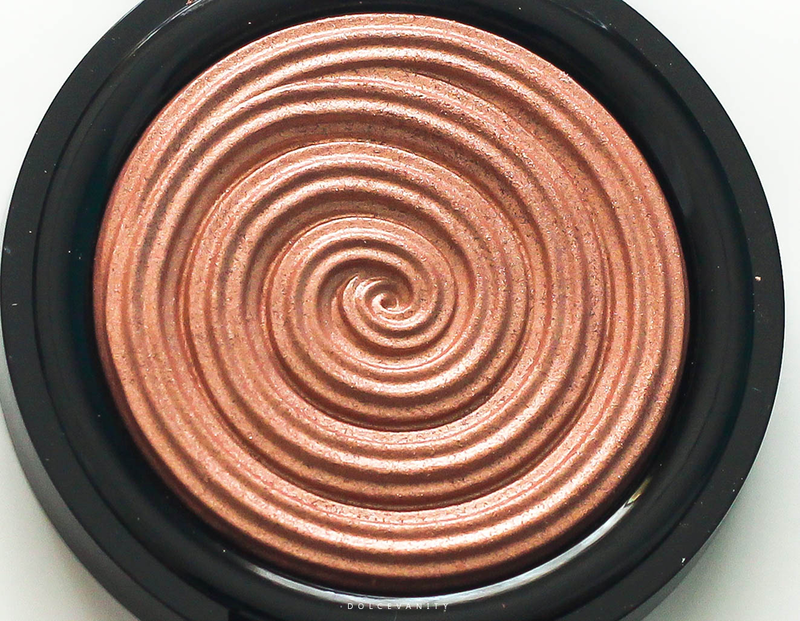 I've never used Laura Geller, but do love the colour of this.